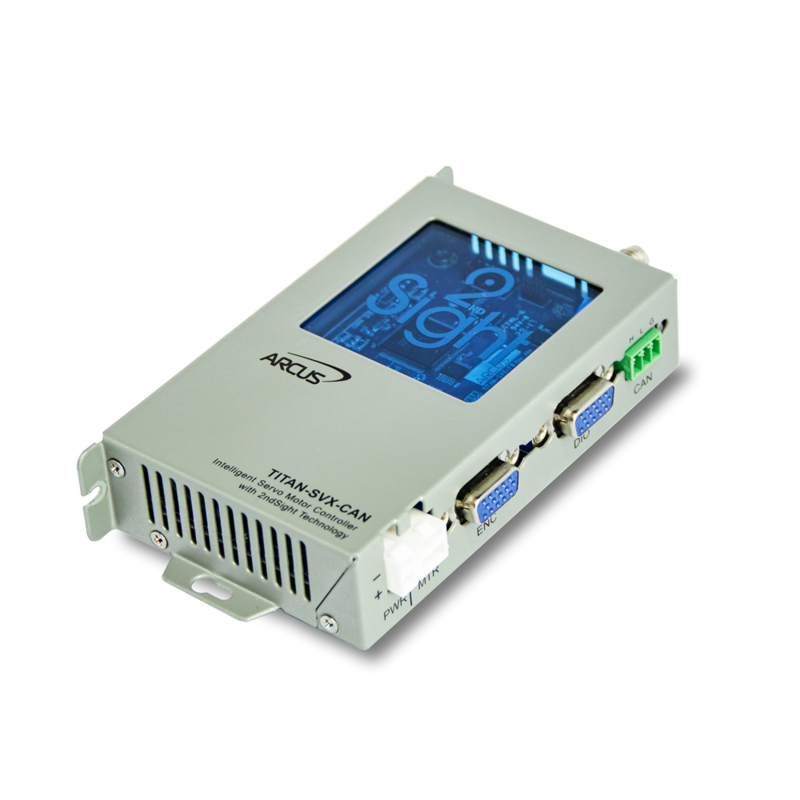 Arcus Servo Motion announces a new generation of Servo 5.0 compatible Servo Motor Controllers called the Titan series. 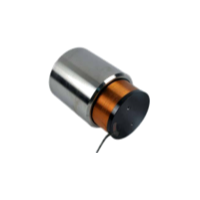 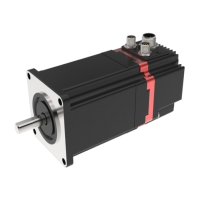 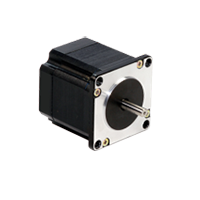 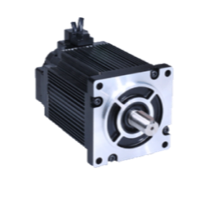 TITAN controllers provide powerful, intelligent servo motion control that works universally with most commonly used motor types. 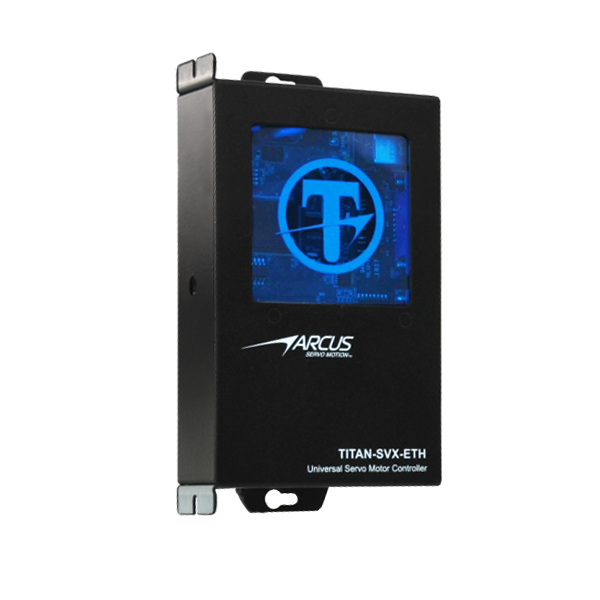 Arcus Servo Motion announces a new generation of Servo 5.0 compatible Servo Controller series called the TITAN. 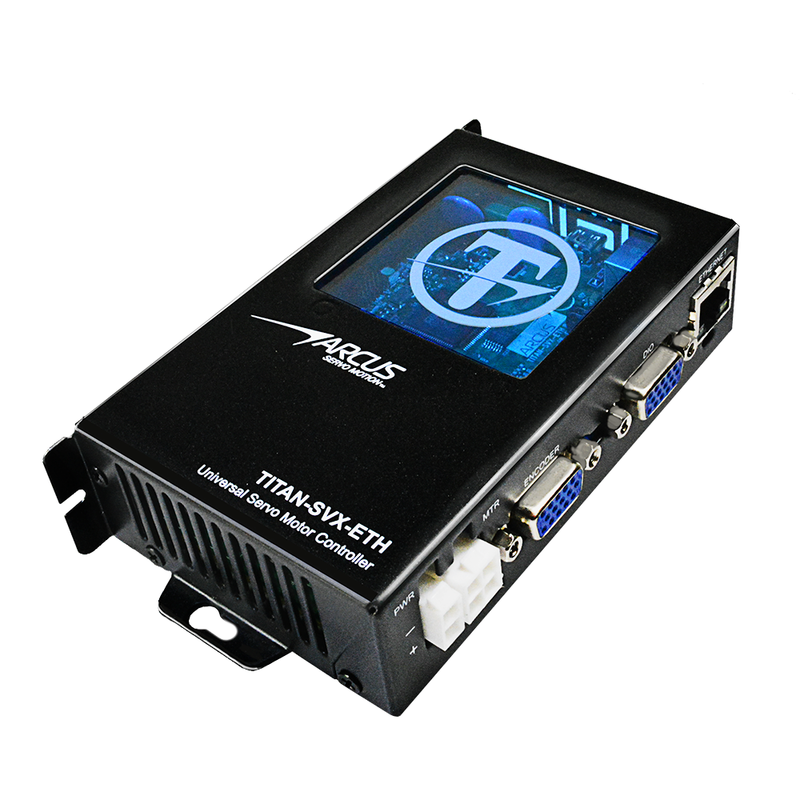 TITAN servo controllers have many advanced servo control features and set the foundation for the Servo 5.0 standard. 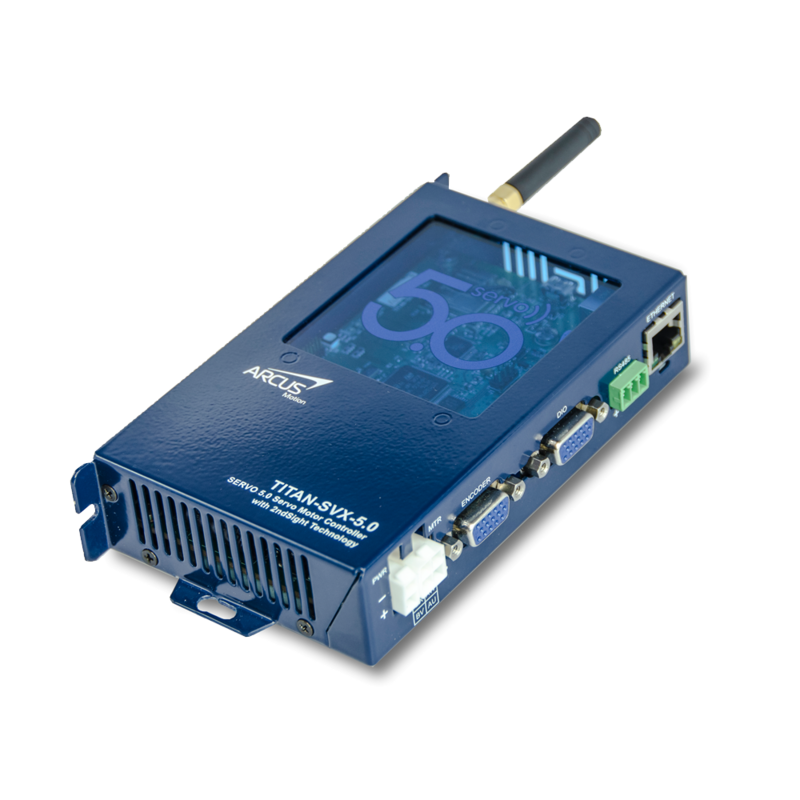 It supports the special EDGE analytics and predictive machine learning algorithm called 2ndSight to meet the challenges facing the merging industry 4.0 and Smart Factory Market. 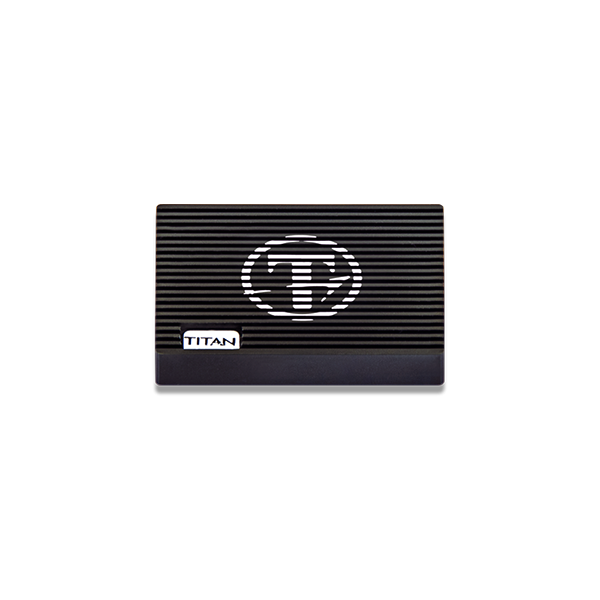 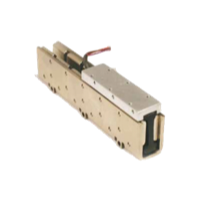 TITAN servo controllers come in various models to meet every motion control need. 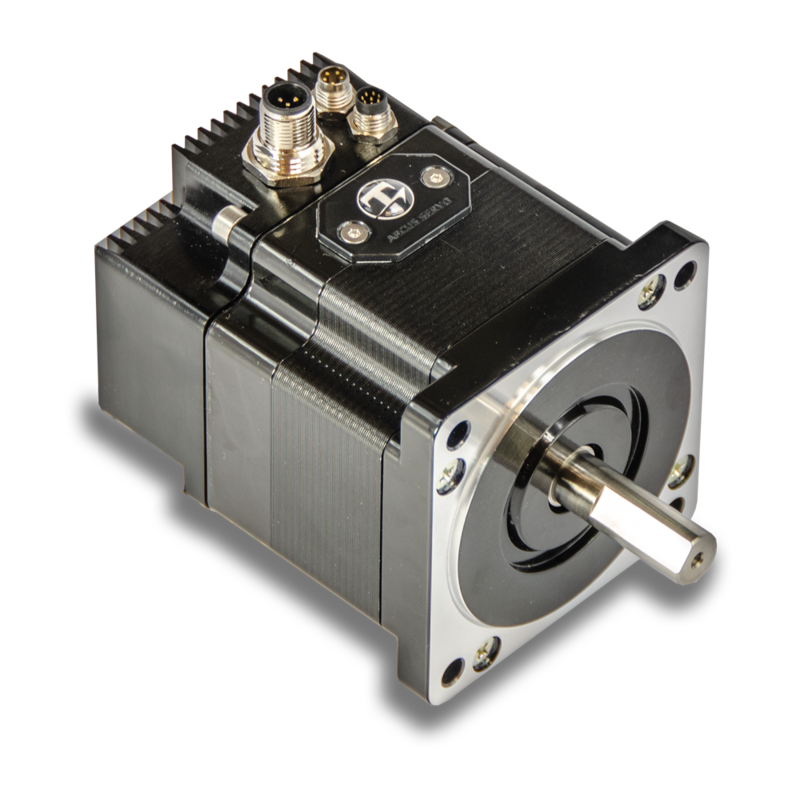 TITAN servo controllers and motors support the special edge analytics and predictive machine learning algorithm called 2ndSight to meet the challenges facing the emerging industry 4.0 and Smart Factory Market.